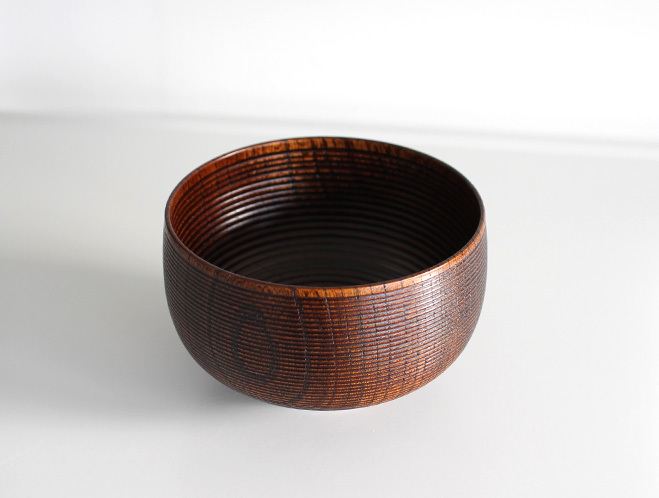 After a long absence from the shop, one popular piece of tableware that’s back in stock is the Zelkova Line Bowl made by Kihachi Workshop. 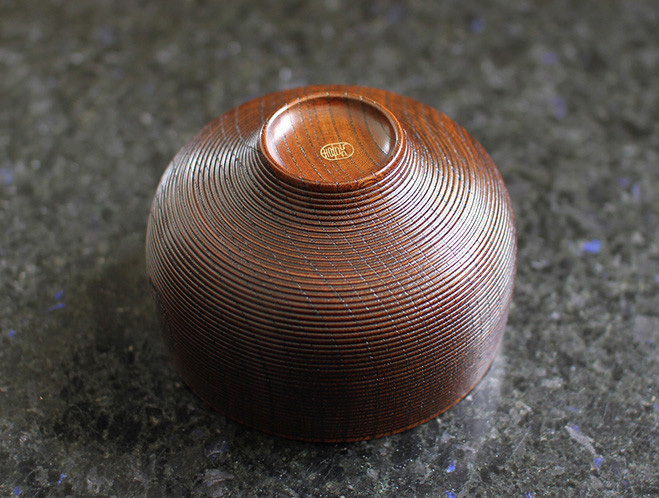 With Kihachi’s goal being to incorporate high-quality lacquerware of affordable price in to our day-to-day lives, this lacquer bowl combines both skill and aesthetic beauty in one package. 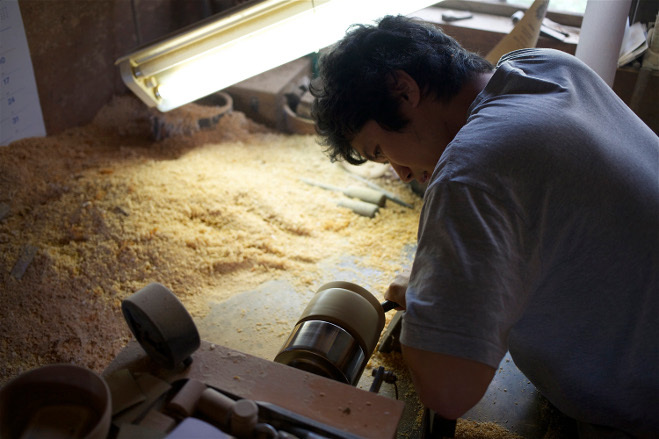 The perfect form is created on a rokuro (electric wheel), a technique that Kihachi’s craftsmen have mastered over six generations, and the lines are added using a small chisel to precisely carve the surface. Alongside the dark brown lacquer coating, you also have the unique markings of the wood beneath the surface which add mystery and depth. 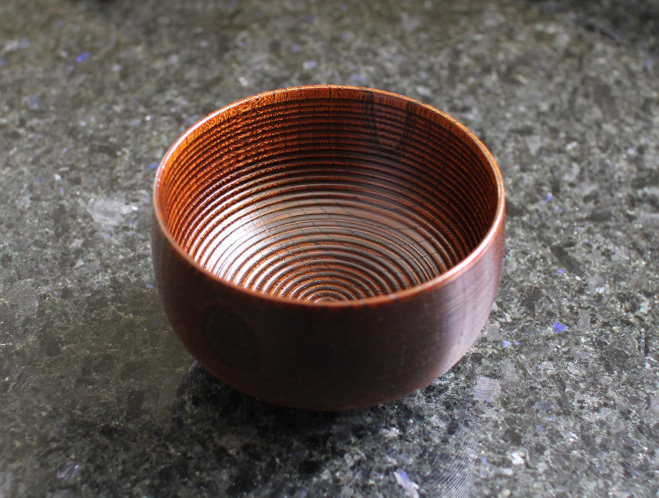 An everyday bowl that’s very functional and brings something special to meal time. 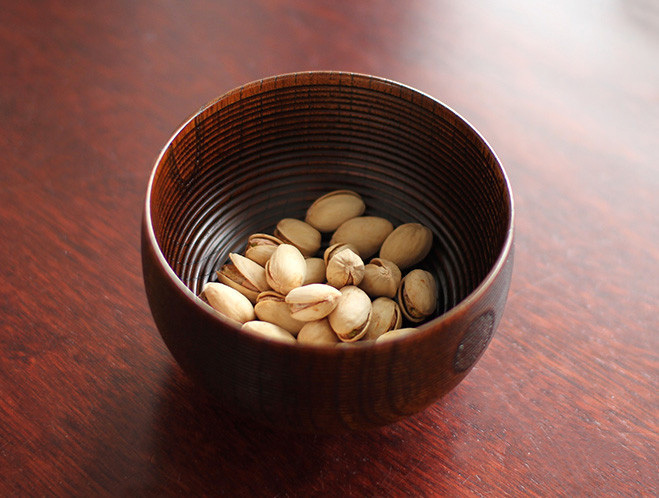 More Kihachi products can be found on their collection page, including the new Zelkova Butterfly Bowl, Chestnut Free Cup and Chestnut Free Bowl. Enjoy.